Emre Hasan Akbayrak is the director of Atılım University Kadriye Zaim Library which is based in Ankara, Turkey. He began his career at the Middle East Technical University Library in 2001 as a reference librarian. After 4 years, he became the head of Serials and E-Resources Department at the METU Library in 2005 and was promoted to associate director a year later. He served as associate director of the Library between 2006-2015, and held the position of outreach librarian at the Library by the end of February 2016. He was appointed director of Atılım University Kadriye Zaim Library on March 1st, 2016. 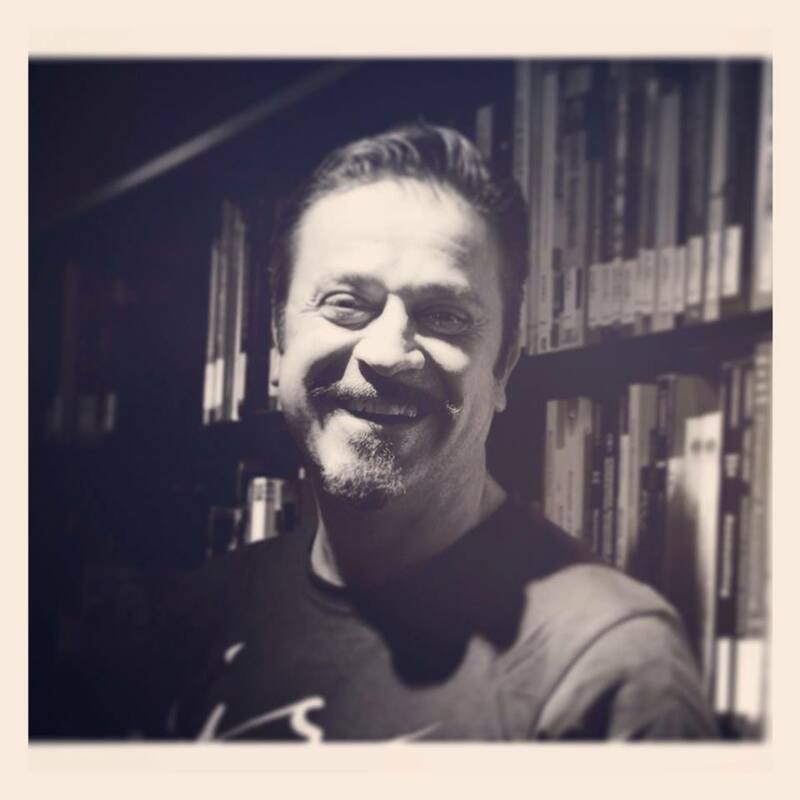 Emre Hasan Akbayrak received his bachelor’s degree from Hacettepe University Department of Information Management in 1995 and his master’s degree in library science from Hacettepe University in 2005. He serves as key contact for several databases in ANKOS (Anatolian University Libraries Consortium) since 2002. He held several positions in Turkish Librarians’ Association since 2006, and he is the vice president of Turkish Librarians’ Association currently. 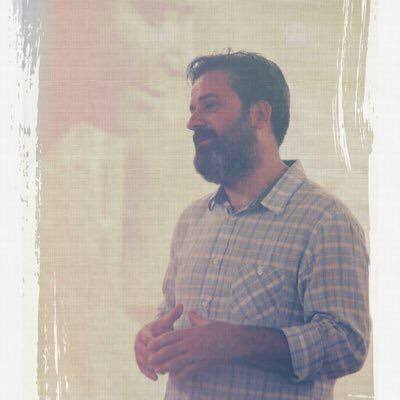 Emre Hasan Akbayrak has a blog called https://bluesyemre.com which includes usually free sites of substantial reference value, authoritative, browsable, searchable, and packed with information, whether educational or aimed at answering everyday questions. 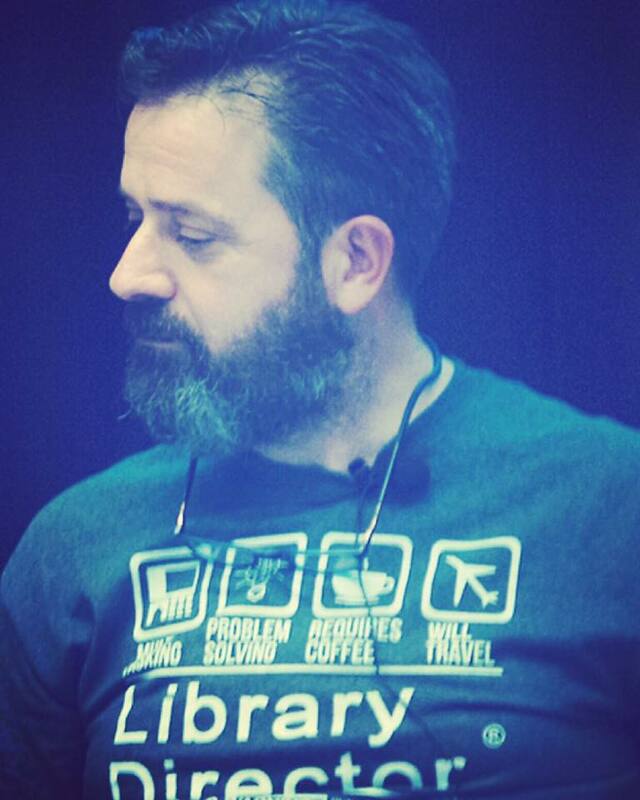 Many of the links on this blog are resources that he uses frequently in his life as a librarian. Other links contain topics of interests, additional resources that some of you might find interesting, and links to websites that he enjoys in his spare time. Thank you for featuring my blog post about libraries! It is an honor to communicate with a Librarian. Librarians are the GUARDIANS of history! Your blog has an image that infringes copyright. This is a serious problem and I request you change the information and give the right back to the original artist. The photo, Tree of Life is NOT BY Roman Shatsky. It’s made by my good friend, a Korean photographer named Baki. I’ll inform about this to the original artist right away. This is Gui-sub Park (aka Baki). I just heard about your blog and here to check it out. Thank you for it. The image has been infringed for months now and spreading country to country. There, I have been devastated because of the infringement. At this time, your help means a lot to me. I really appreciate it. Just one more thing, would you please let me know where you found the image at first time? I need to find this infringer, Roman Shatsky guy. Please keep up the good work, Roman Shatsky steals your creativity.